Travel & Leisure Magazine listed Chatham as the 4th in America’s Best Towns for Halloween, citing the Chatham Merchants’ Association’s Oktoberfest & Pumpkin People in the Park. 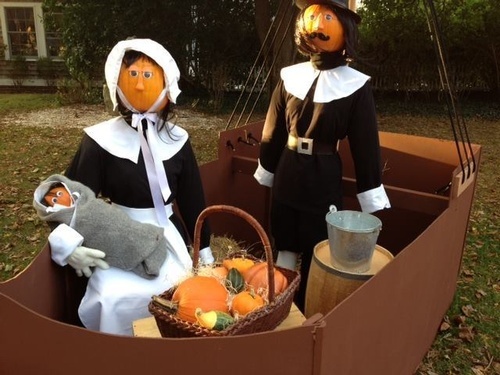 A fabulous event where our members Chatham local businesses, and others create unique and fascinating display with Pumpkins. Every year the creativity gets better and better. Thousands of visitors pose for photo opps with the “People,” who are on display through October 24.